WALTHAM, Mass. 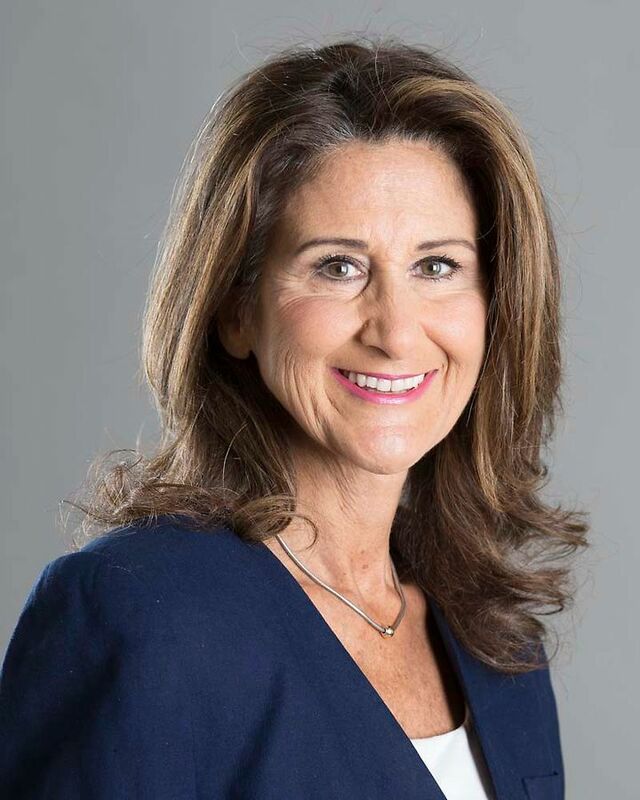 - Jan. 16, 2019 - PRLog -- Benchmark, a human connection company and leading provider of senior living services in the Northeast, today announced that Susan Jeffries has been appointed to the role of director of community relations for The Village at Willow Crossings (https://www.benchmarkseniorliving.com/senior-living/ma/mansfield/the-village-at-willow-crossings?utm_source=press-release&utm_medium=press-release&utm_campaign=comm-vwc-press-release-susan-jeffries-jan19) in Mansfield, Mass. Most recently, she served as a safety consultant for Humanproof working with a team of scientists to improve workplace safety. Having cared for both of her parents until they passed on and profoundly impacted by the experience, Jeffries is excited to be transitioning into senior living. "I feel privileged to have been there for my parents. Joining Benchmark at this stage in my life and being able to help provide the experiences that will help seniors thrive just felt right," says Jeffries. With over 30 years of sales and marketing experience in a variety of industries, her background includes having worked as a research specialist for Liberty Mutual. She graduated with a Bachelor of Science in marketing from Boston College and now lives in Upton, Mass. In her free time, she enjoys gardening and music and is a member of Prolatio Singers and Players, a choral group that performs seasonal concerts. She also serves in the Compassionate Companion program at Milford Regional Hospital offering patients support and comfort at end of life. Jeffries gained her appreciation for health care at an early age, and the tradition continues. Her father was an obstetrics and gynecological physician and was on the founding board of directors for St. Jude Children's Research Hospital. She has two daughters, one in medical school and the other a systems engineer for Abbott Laboratories. "We are very excited to have Susan join us at The Village at Willows Crossings and in the Benchmark family," says Scott Bradshaw, regional director of sales for Benchmark. "She brings tremendous professional experience in hospitality sales and leadership, with a unique style of a relationship and consultative sales approach that is in unison with our mission and values of connecting families to what matters most."